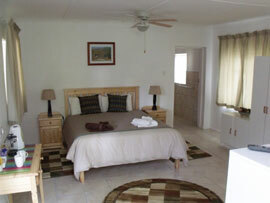 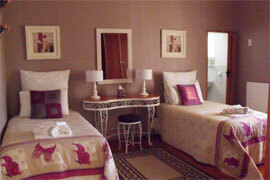 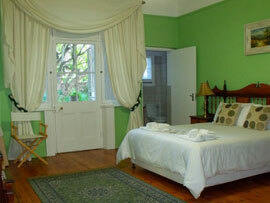 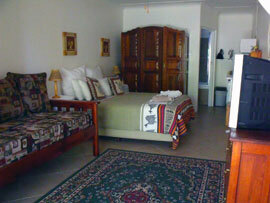 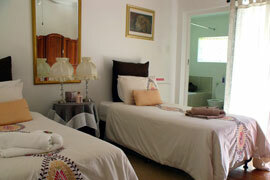 Bisibee Guest House offers affordable accommodation in Oudtshoorn. 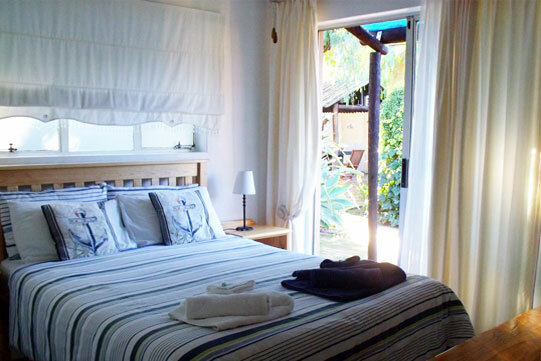 This guest house is situated in a well established area of Oudtshoorn and is within walking distance of the town centre.Facilities available on premises include: one off-street parking bay per room, barbecue, swimming pool, outdoor seating and free WiFi access. 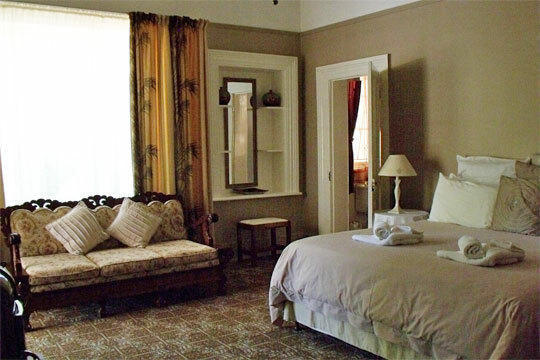 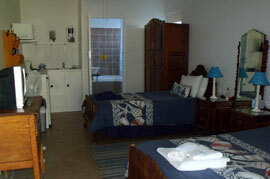 Each room has tea/coffee facilities, small fridge, DSTV/Satellite TV and own shower/bath. 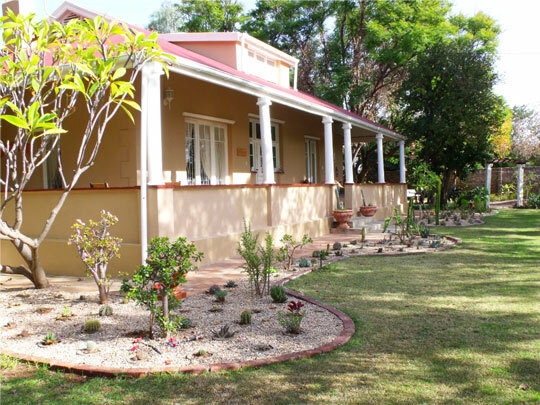 A nice day can be spent driving over the Swartberg Pass via Prince Albert Hamlet and then back through Meiringspoort Pass, before returning to Oudtshoorn. 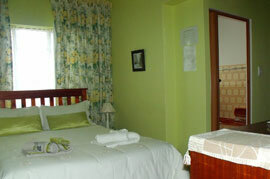 Bisibee has a well established garden where one can relax after a day of touring or business. 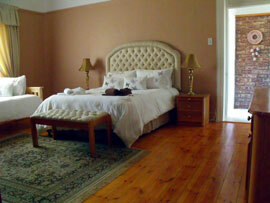 We can provide beer and wine to help.